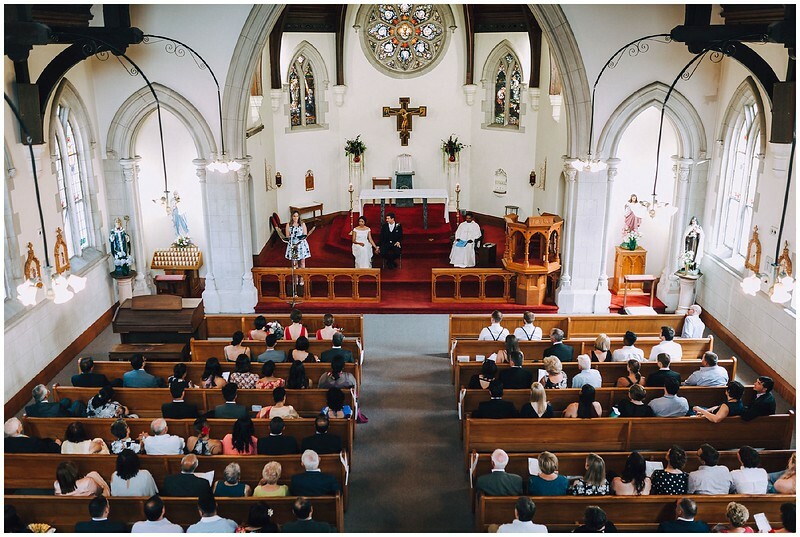 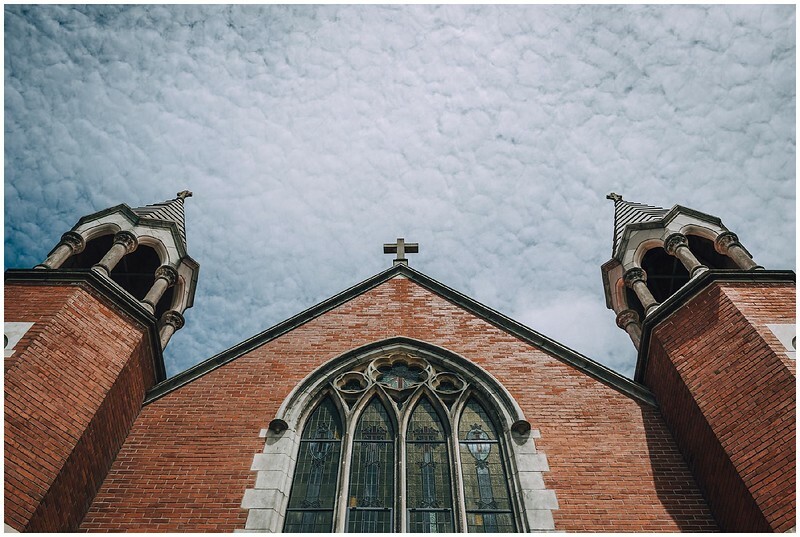 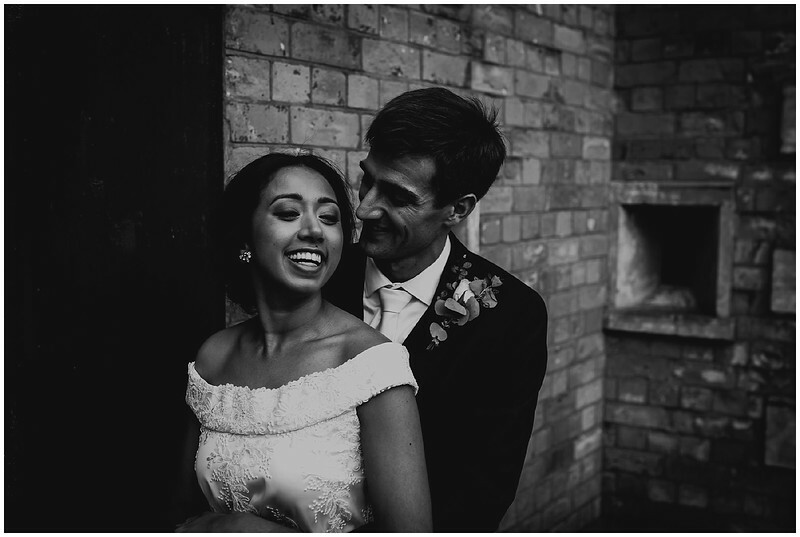 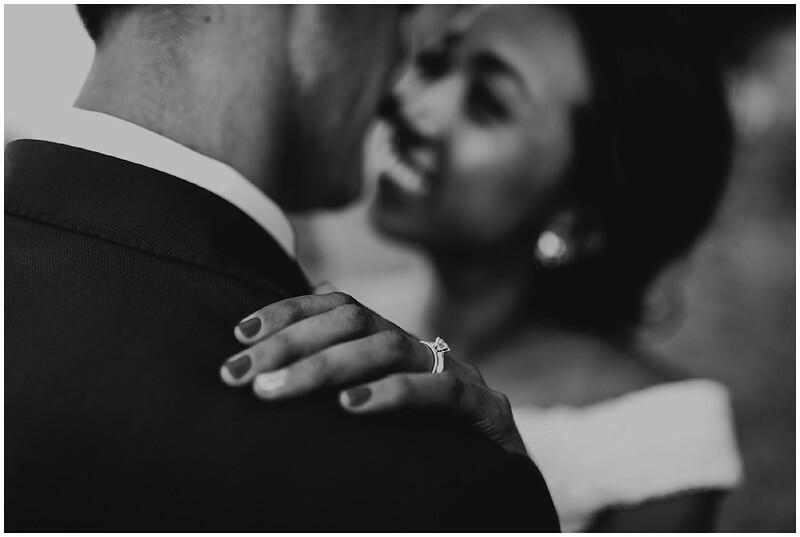 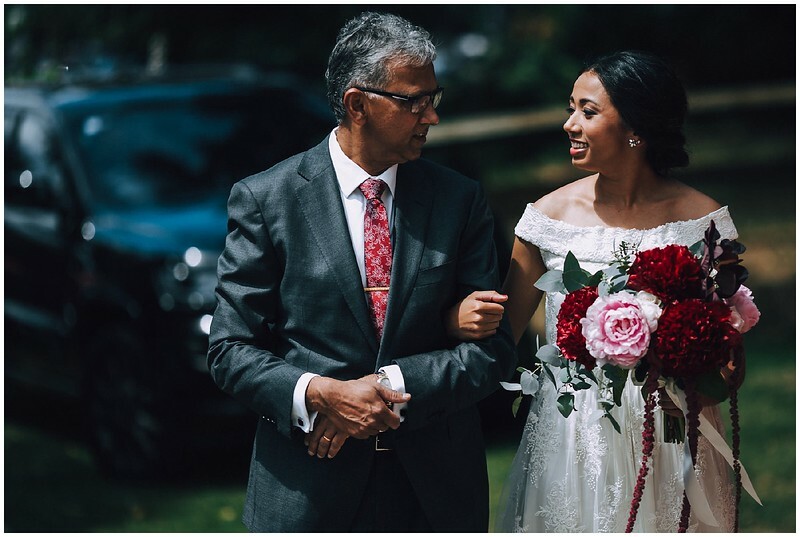 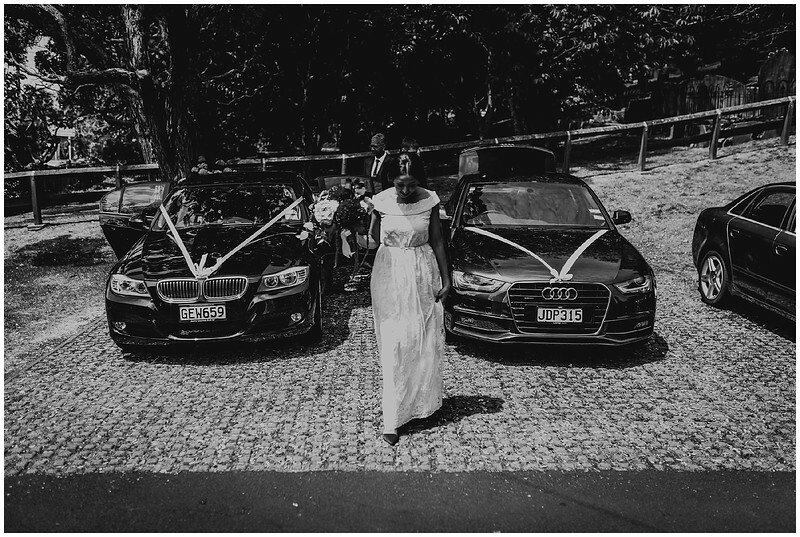 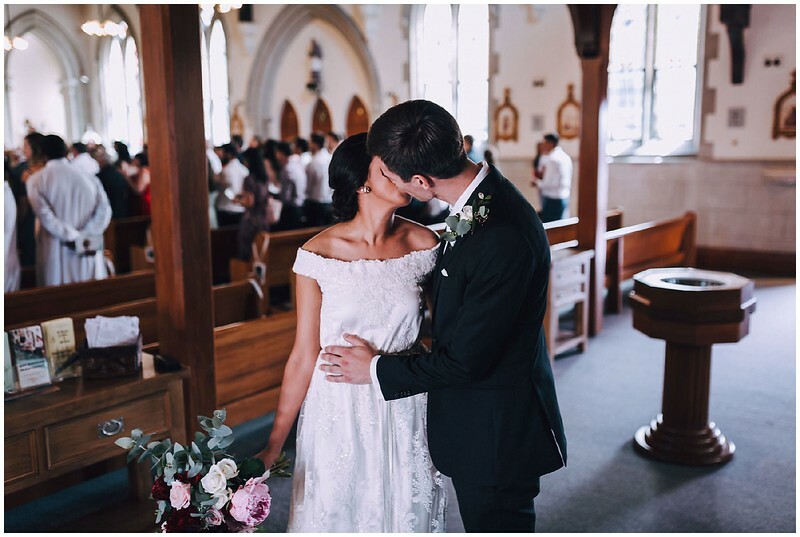 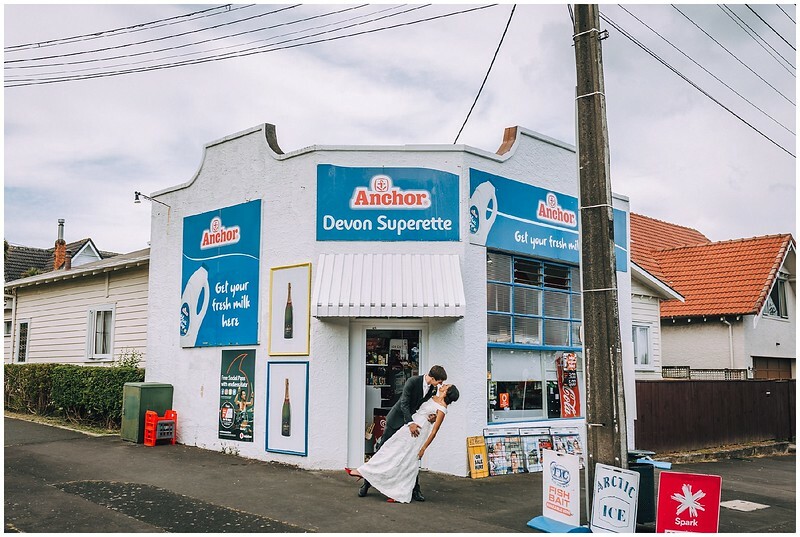 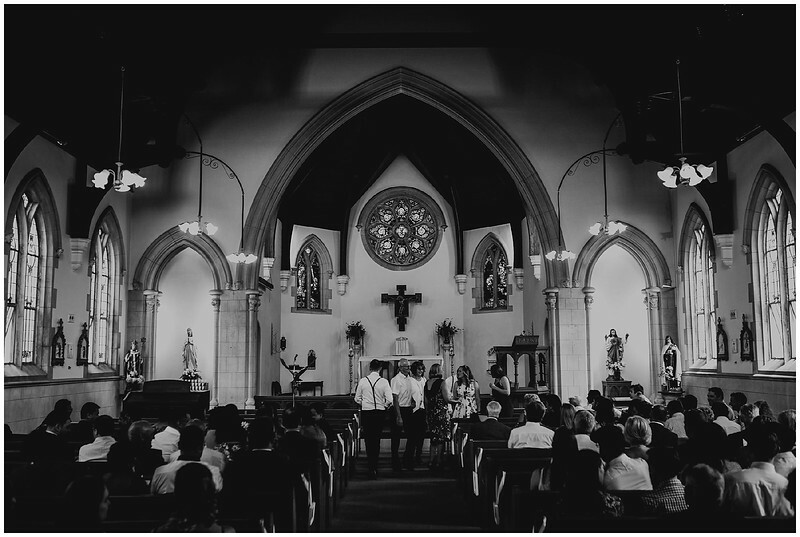 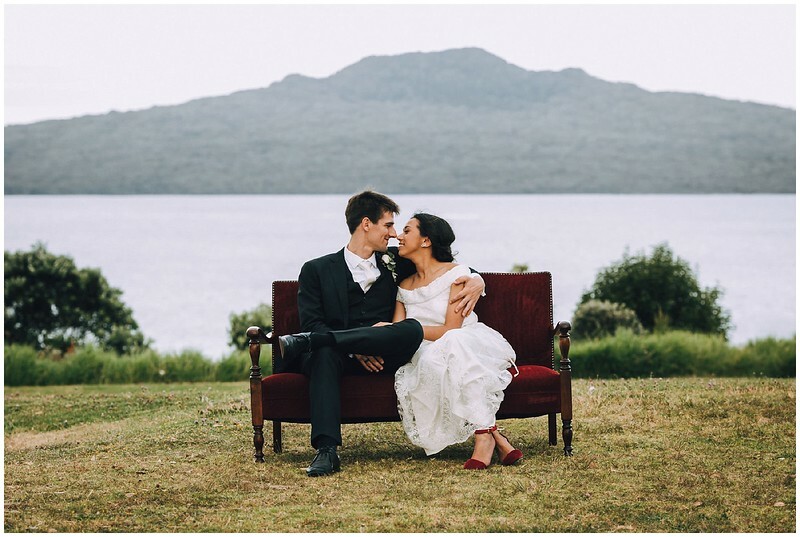 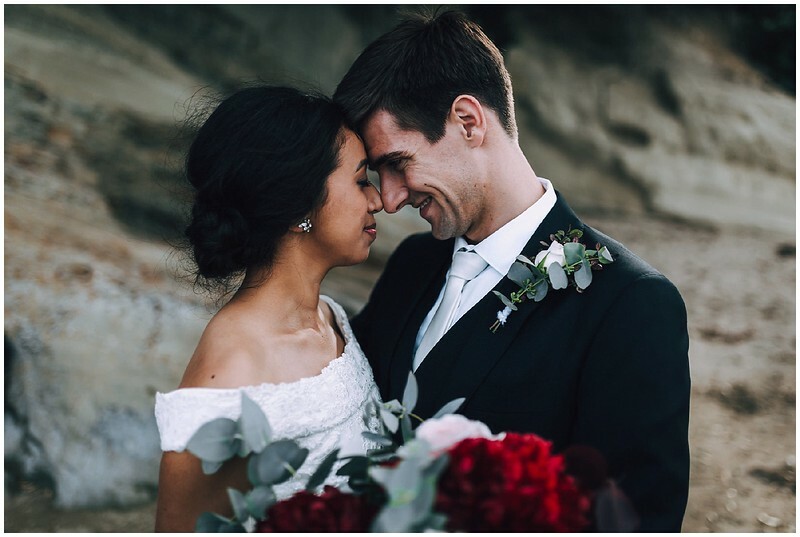 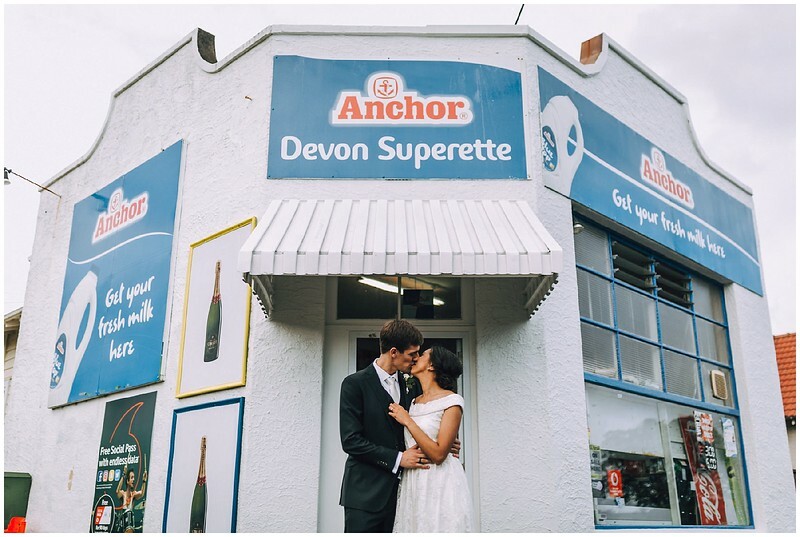 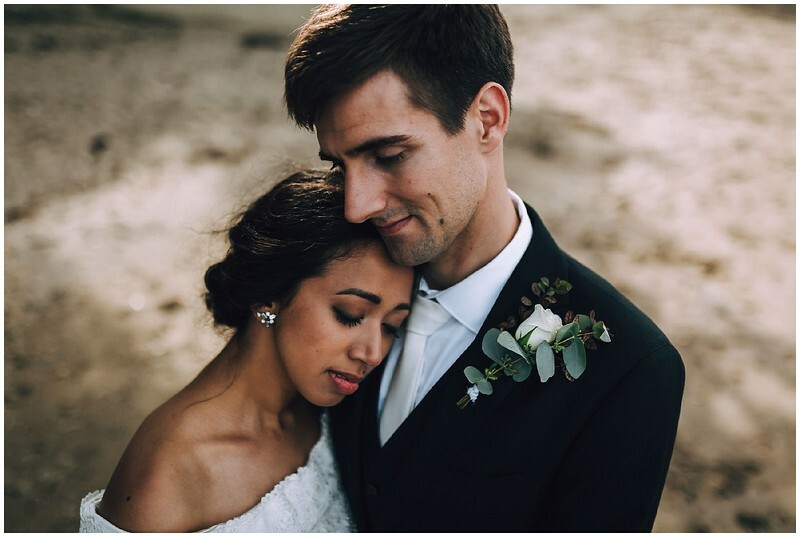 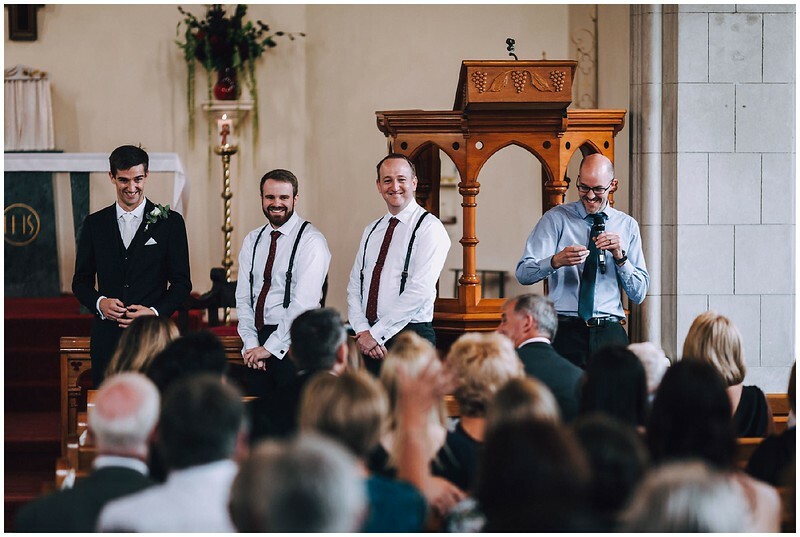 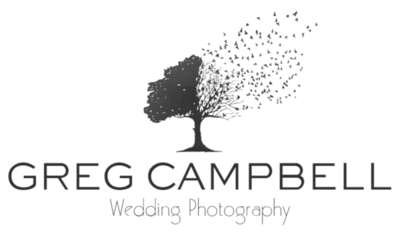 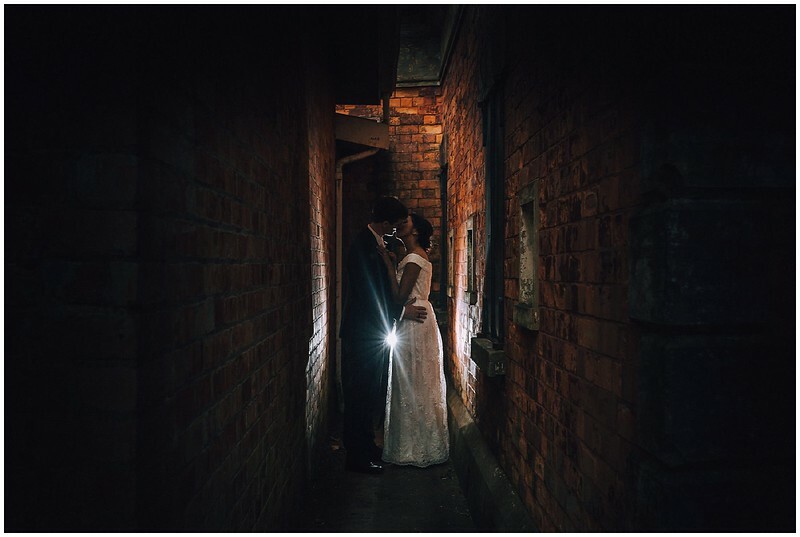 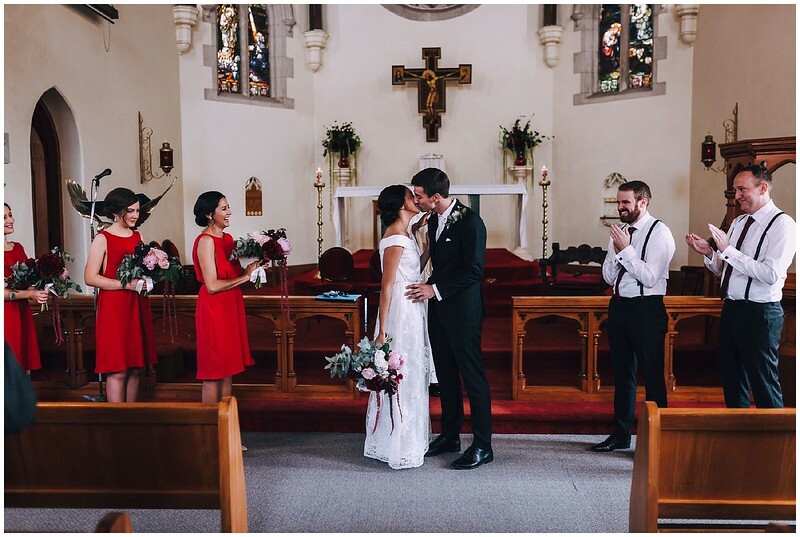 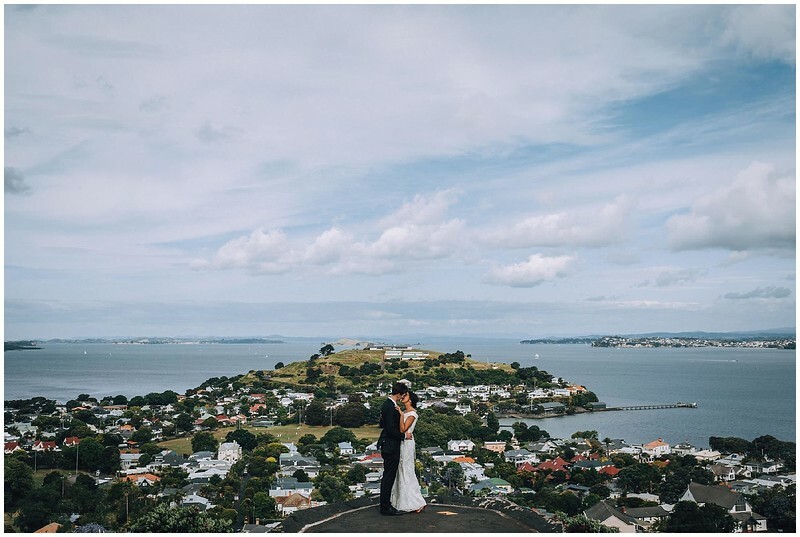 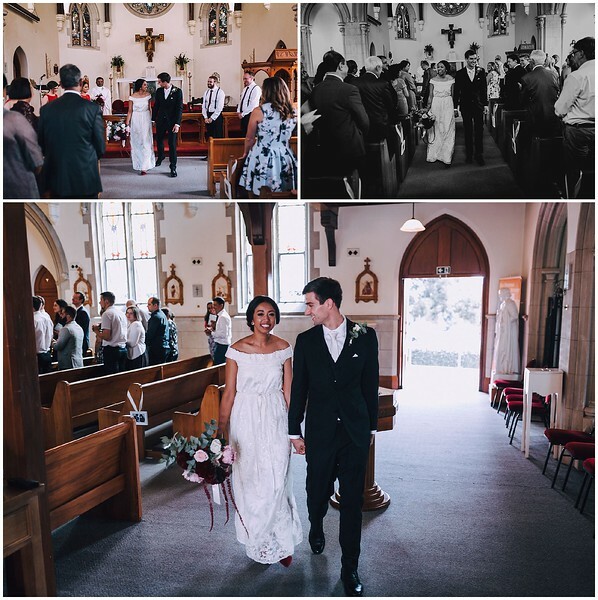 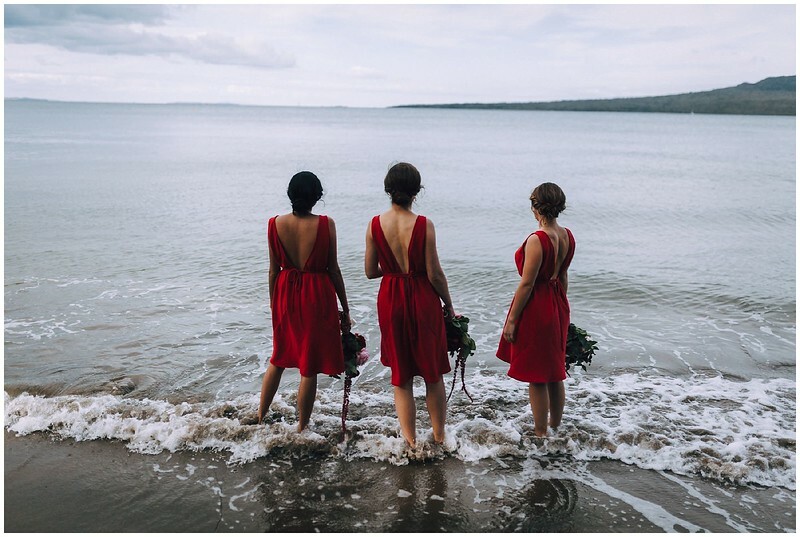 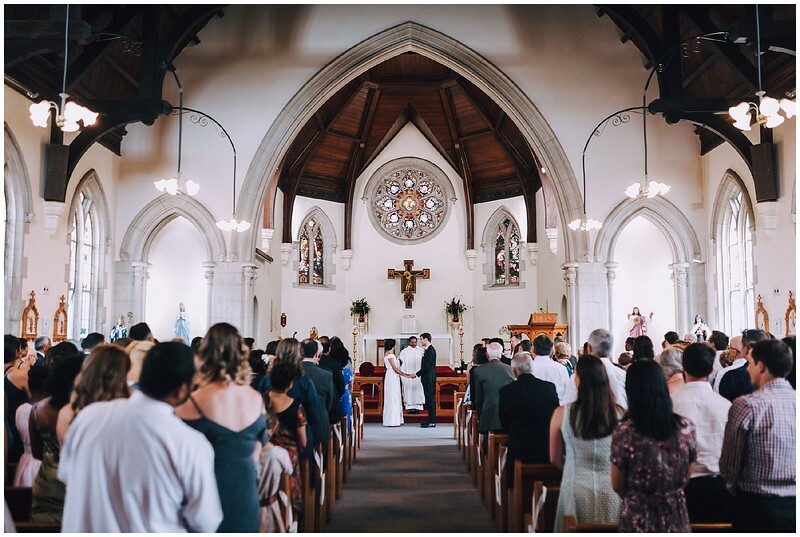 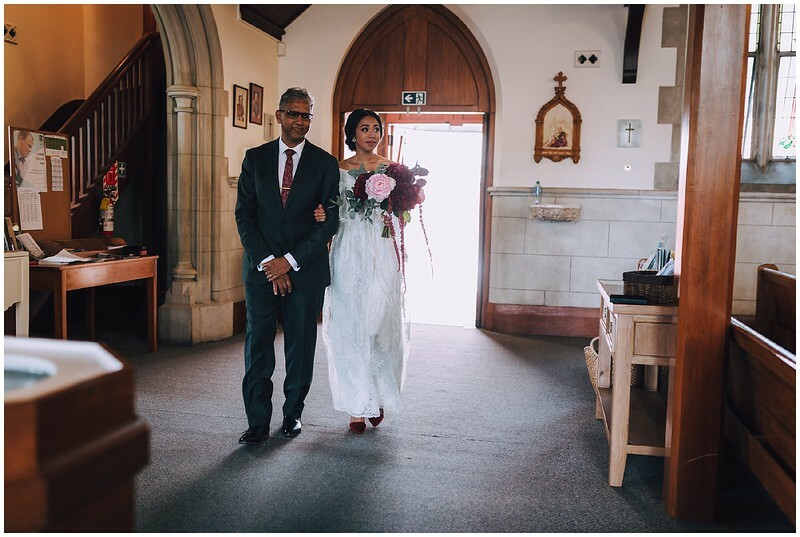 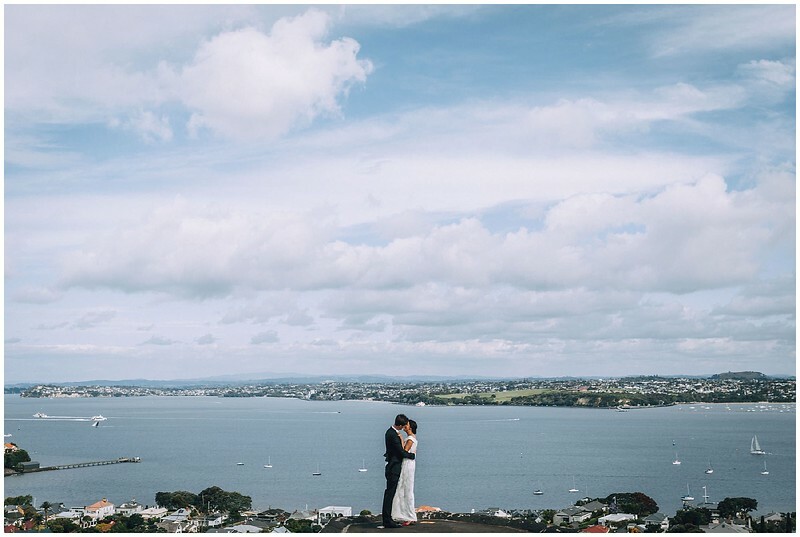 I had the privilege of seeing Ranita and Luke - two people who I can only describe as being madly in love, get married in fantastic fashion at the gorgeous St Francis Church in Devonport. 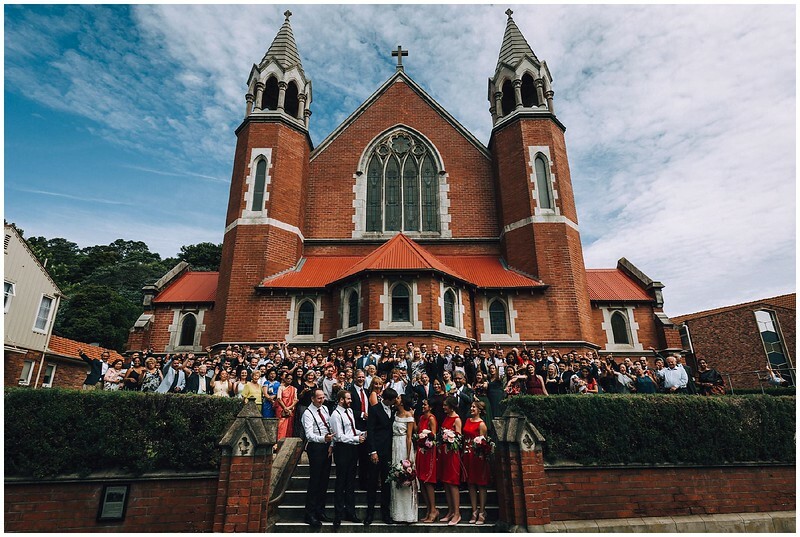 Just quietly, I took one of the best full group shots ever with everyone in front of the Church and even managed to avoid getting hit by the passing traffic - love that 16mm lens! 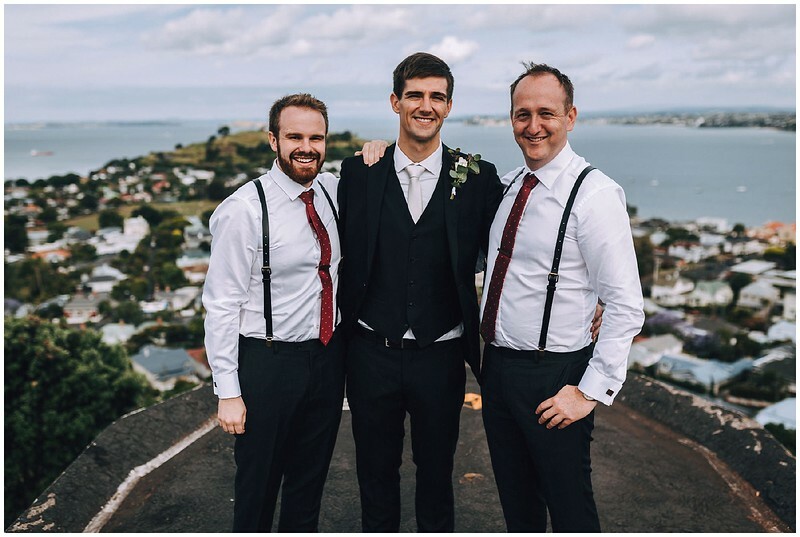 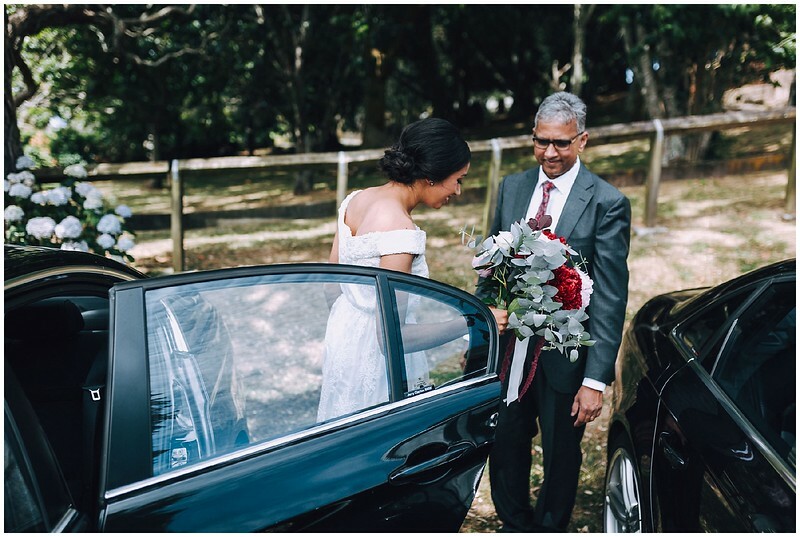 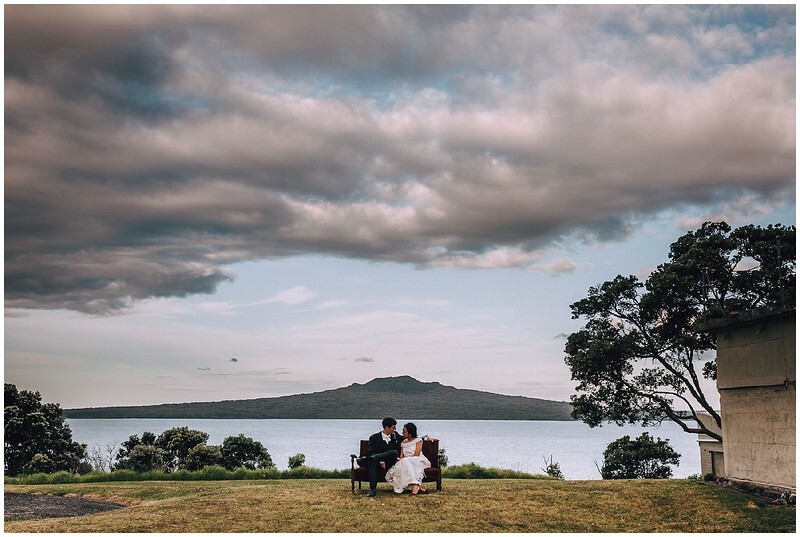 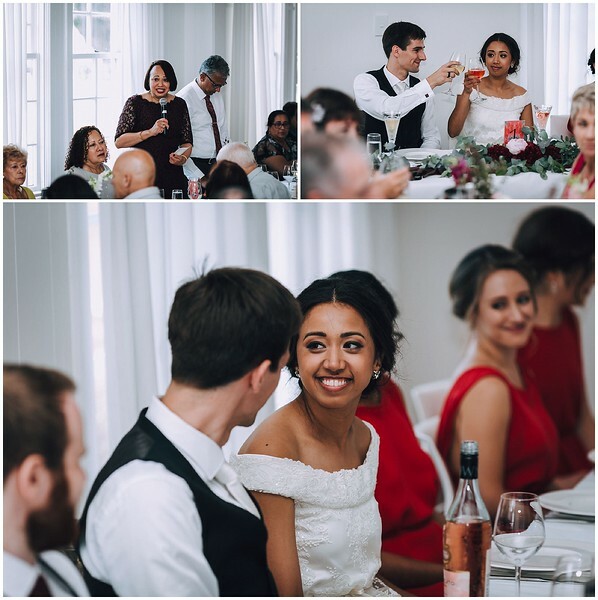 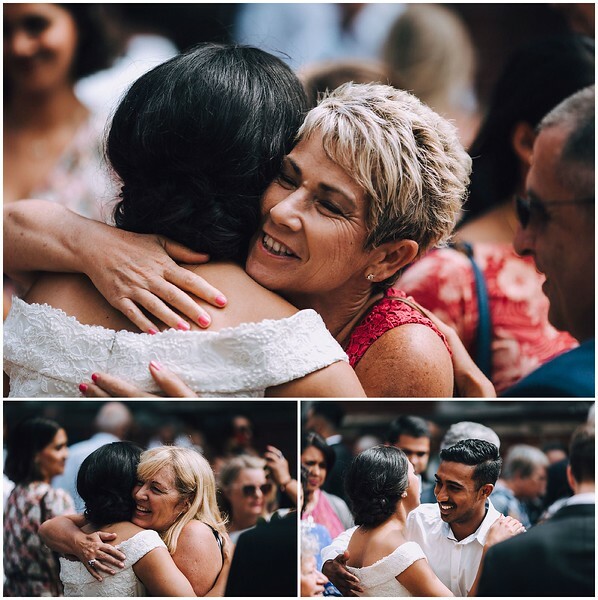 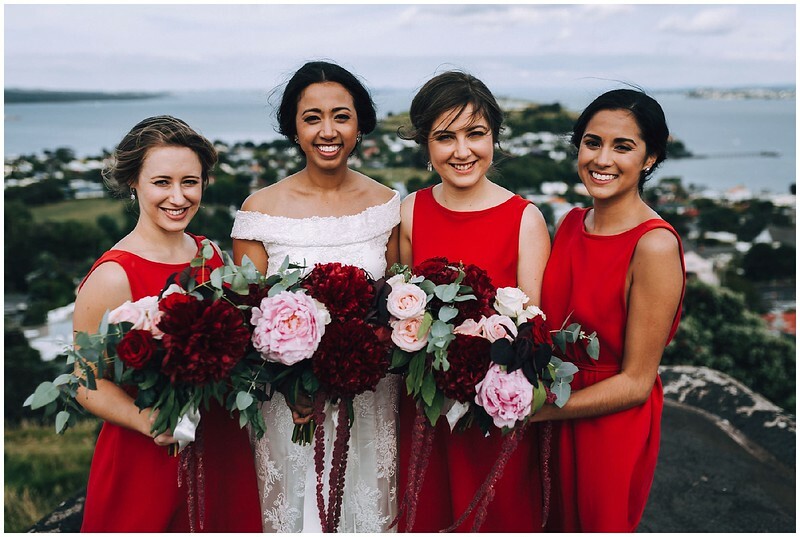 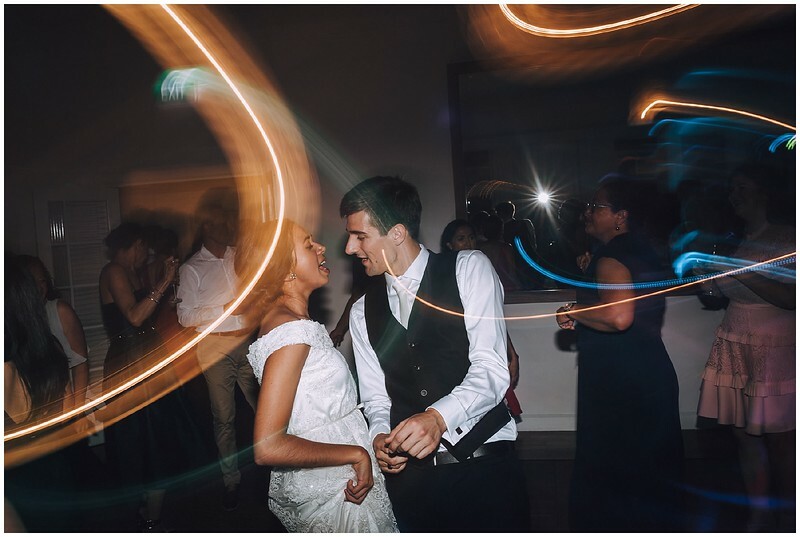 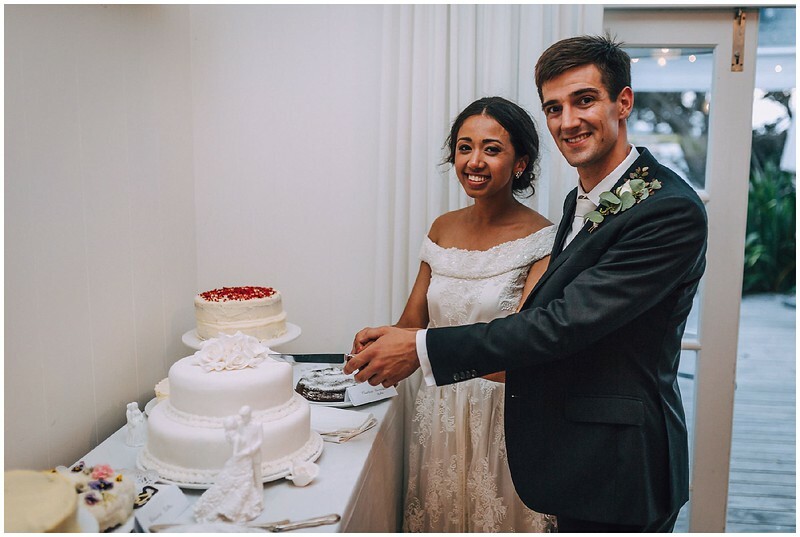 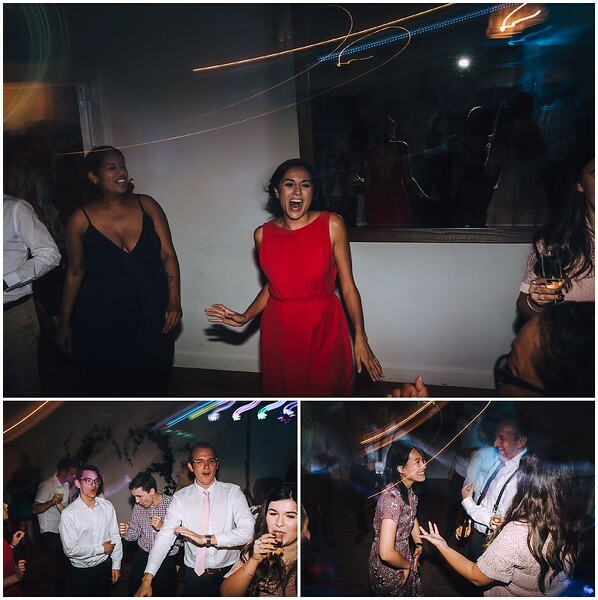 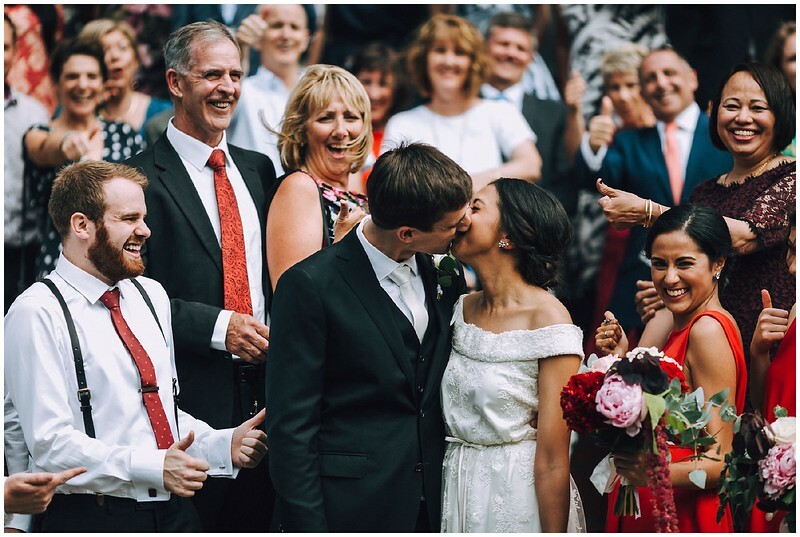 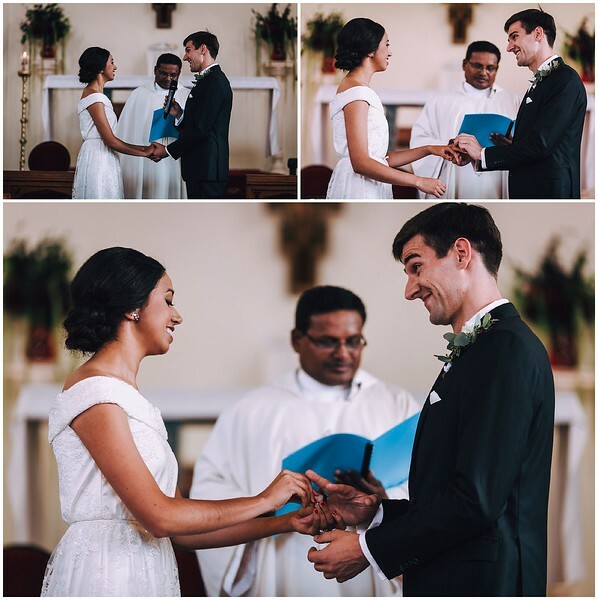 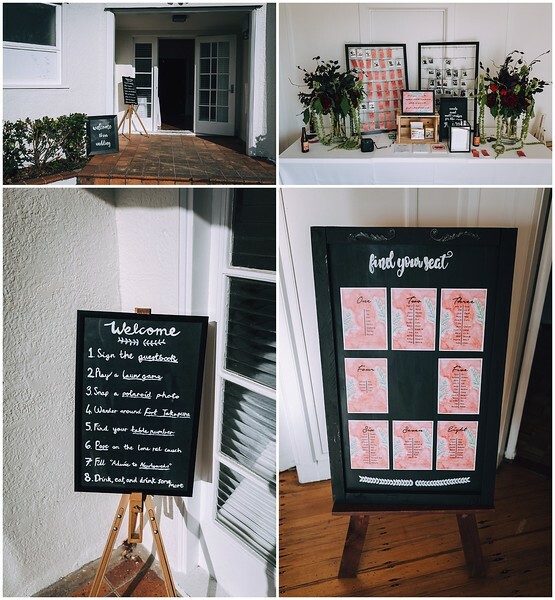 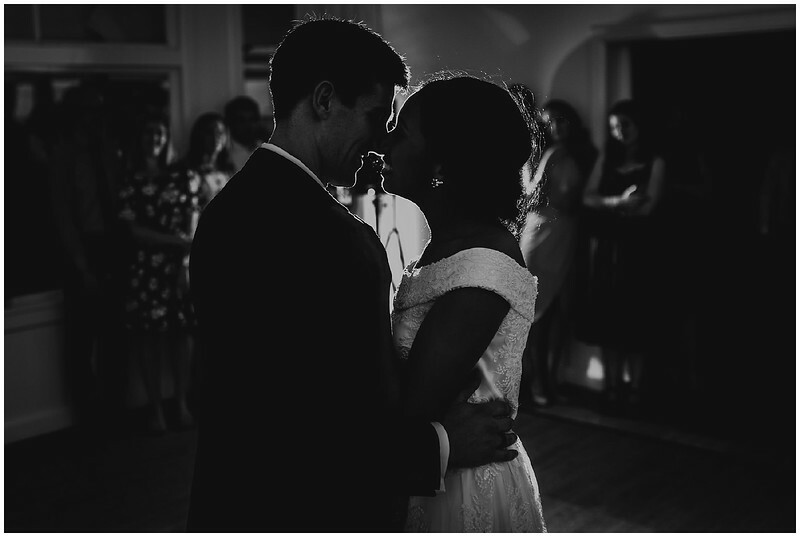 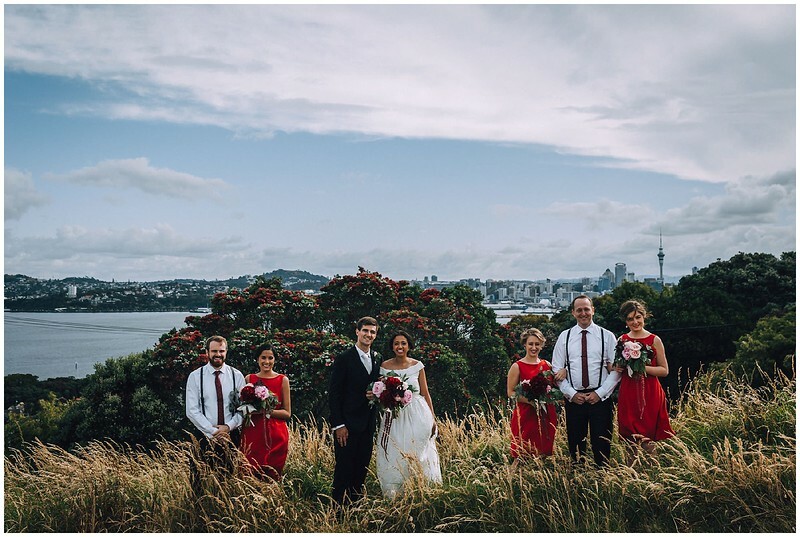 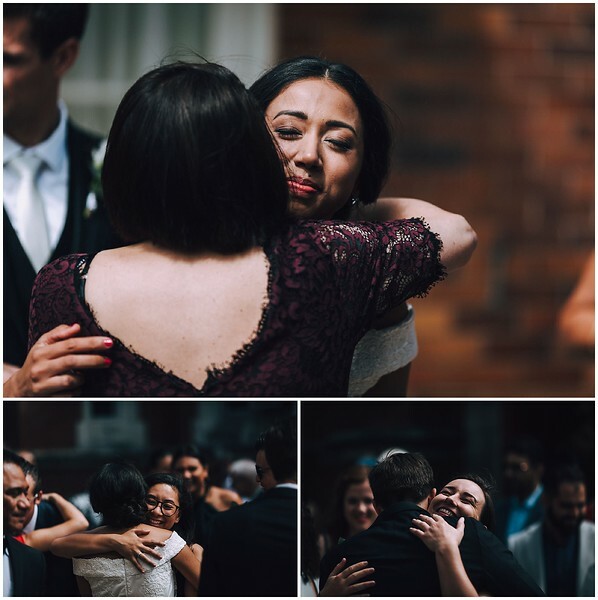 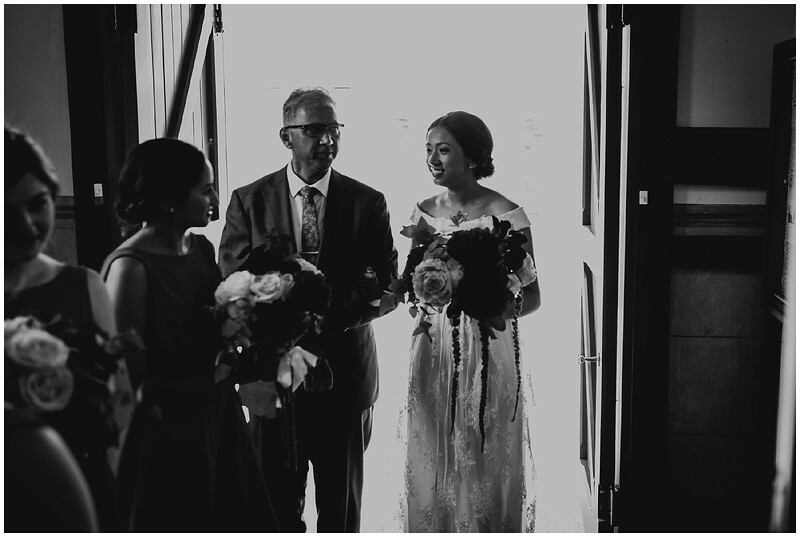 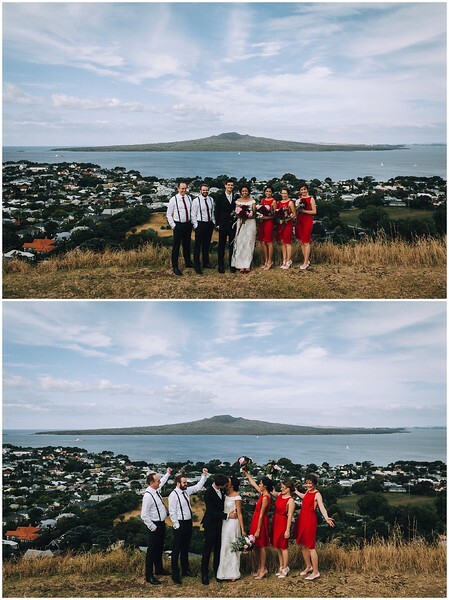 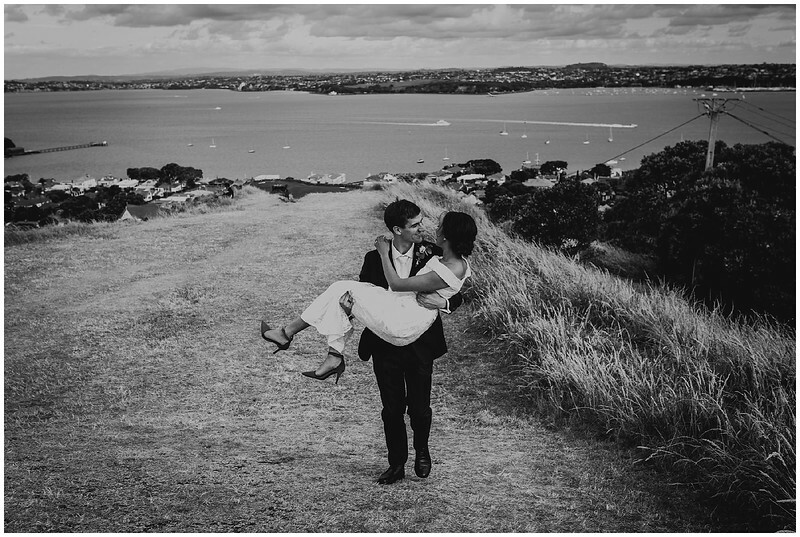 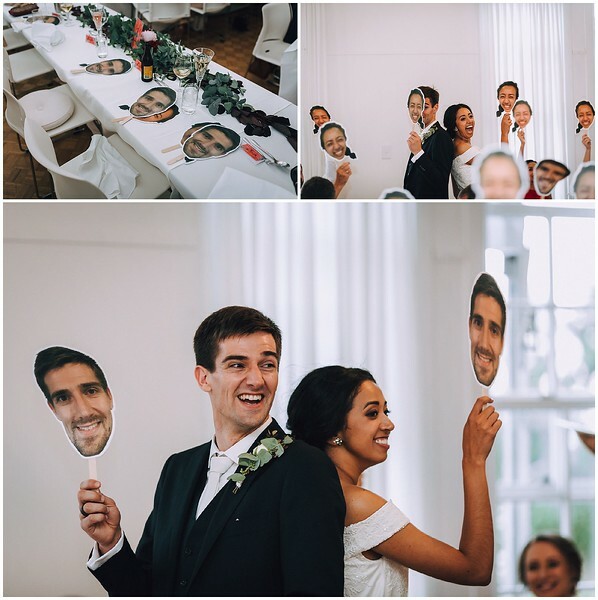 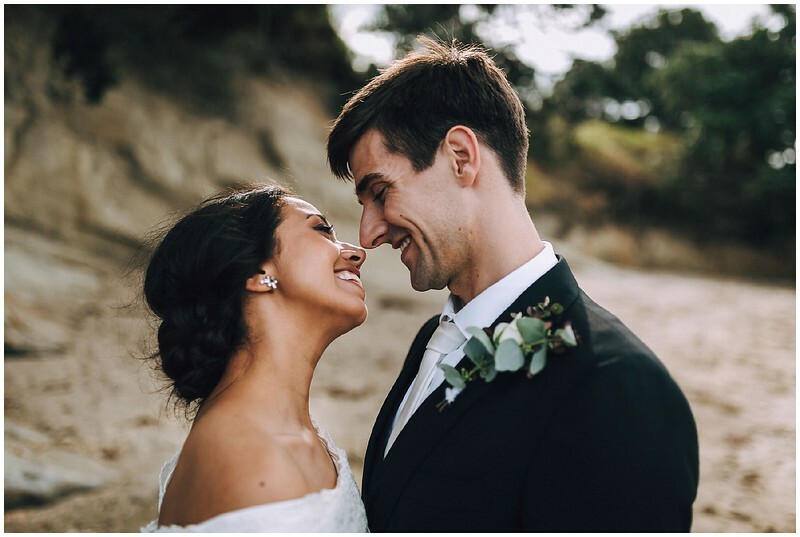 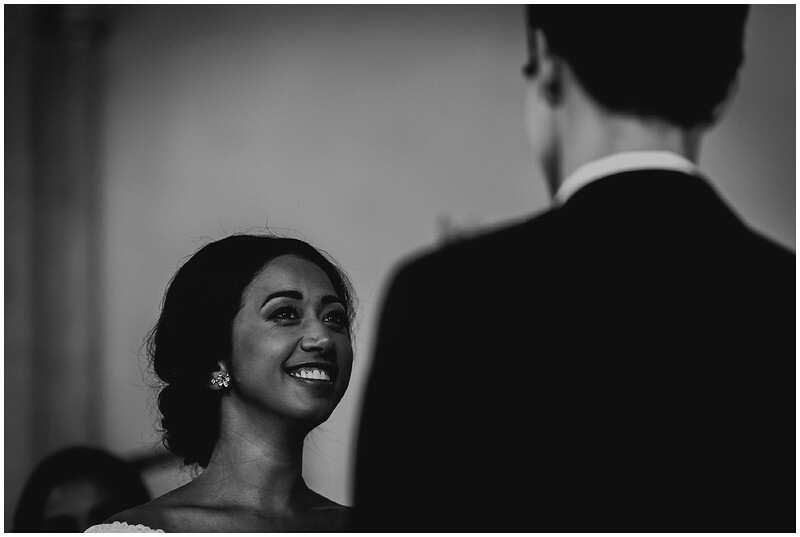 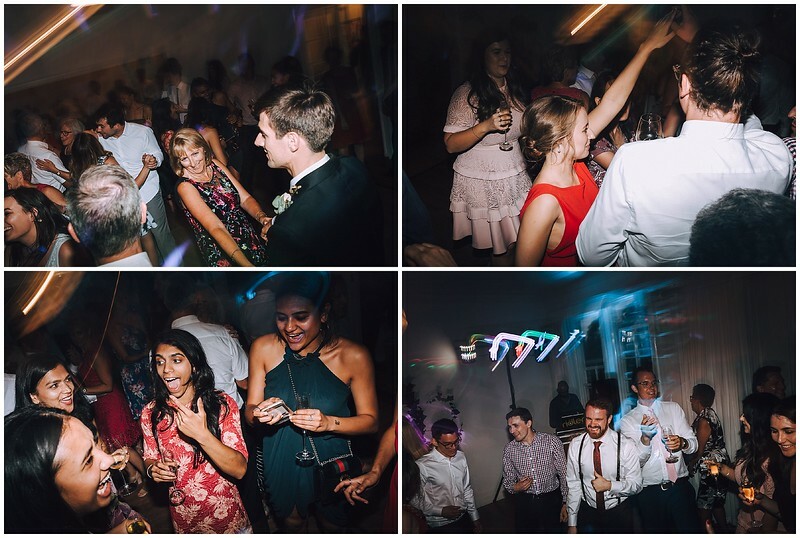 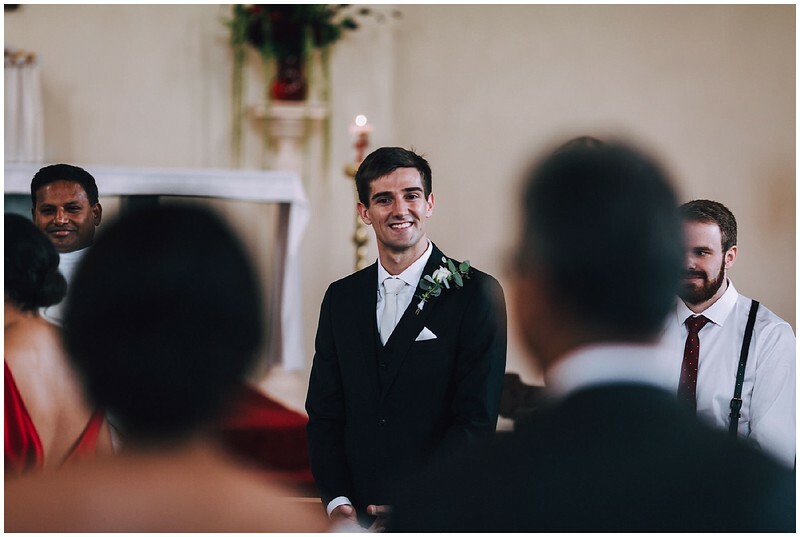 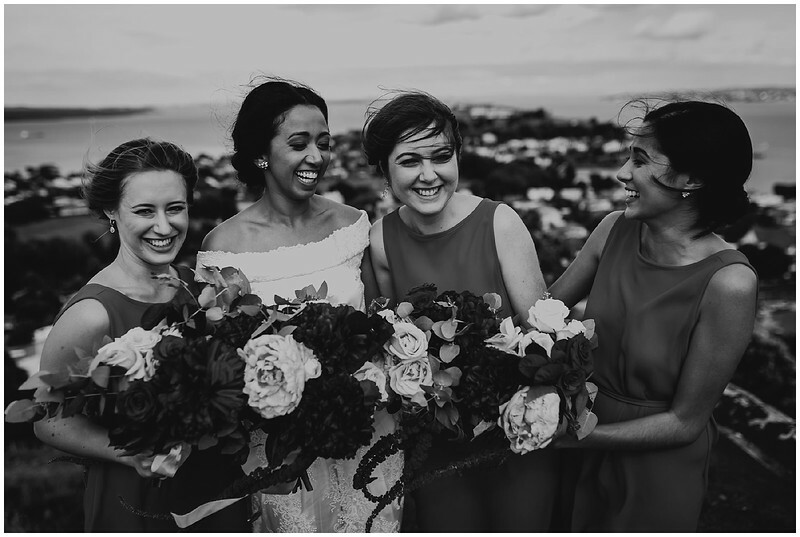 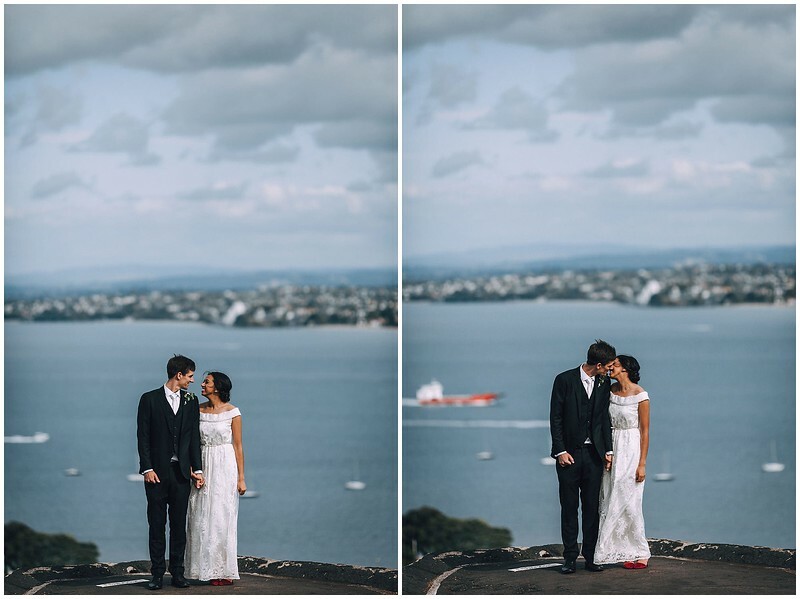 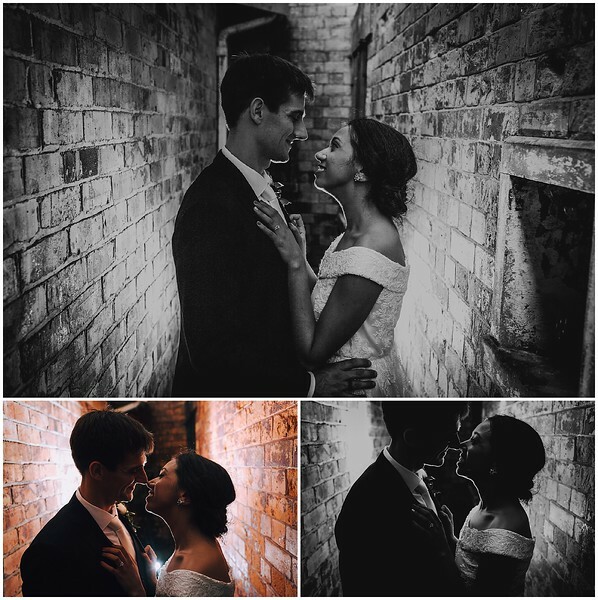 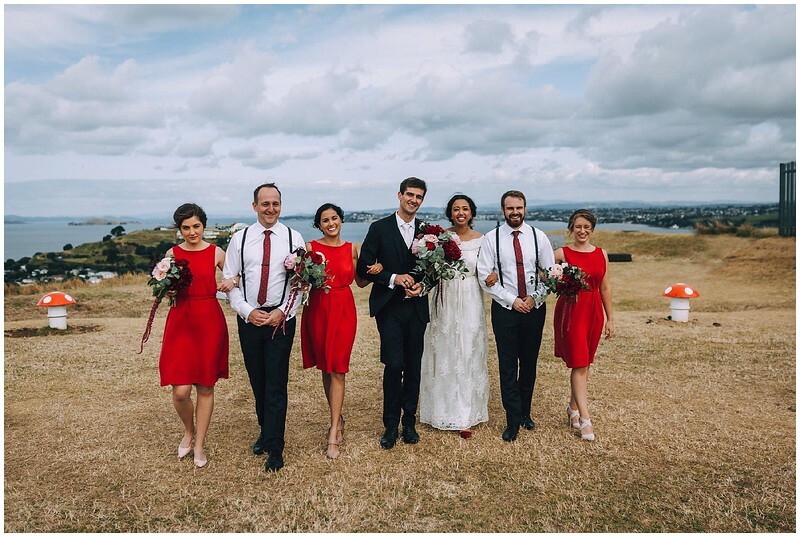 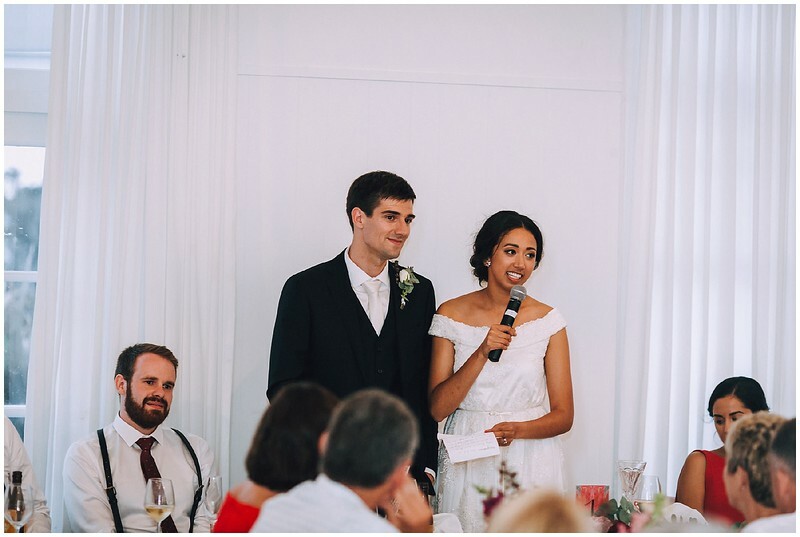 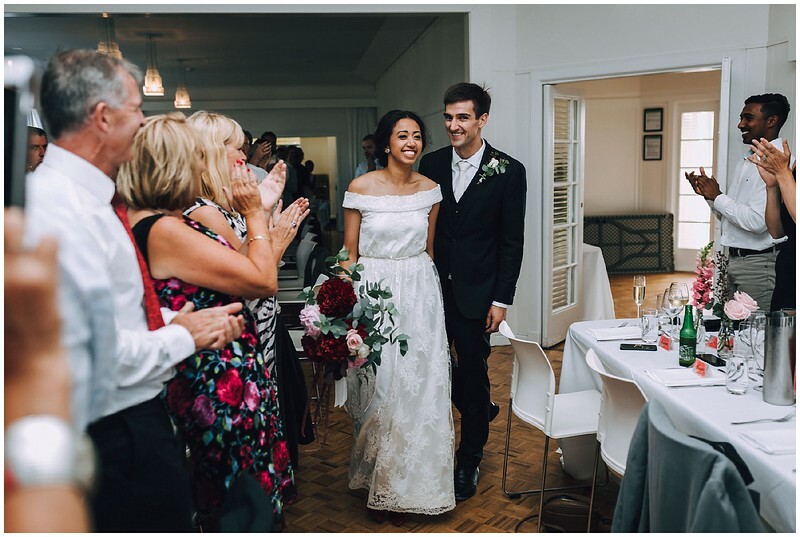 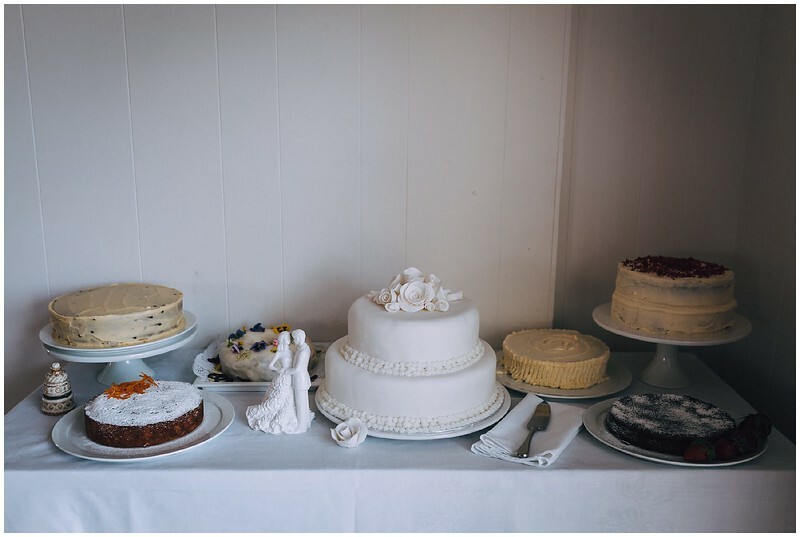 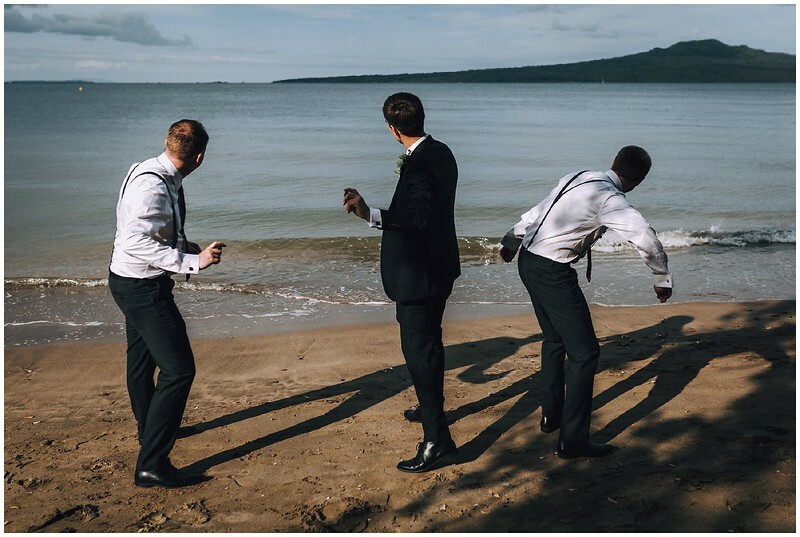 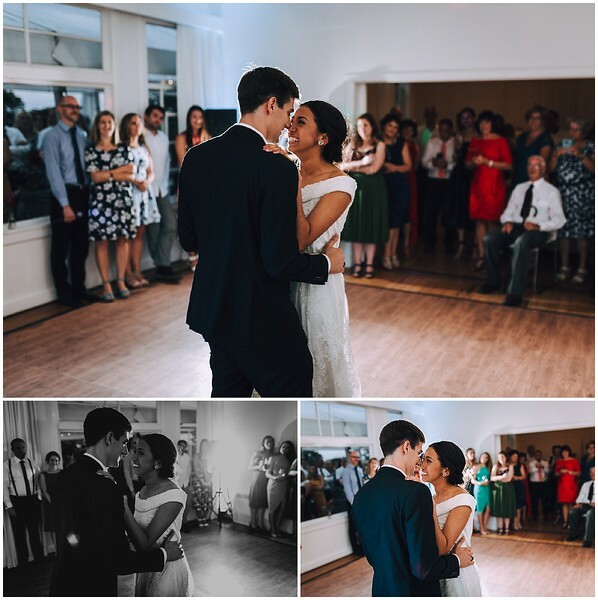 Ranita and Luke then had a perfect reception at The Officers Mess at Fort Takapuna, with beautiful speeches, hilarious games and some serious shape-cutting on the dance floor! 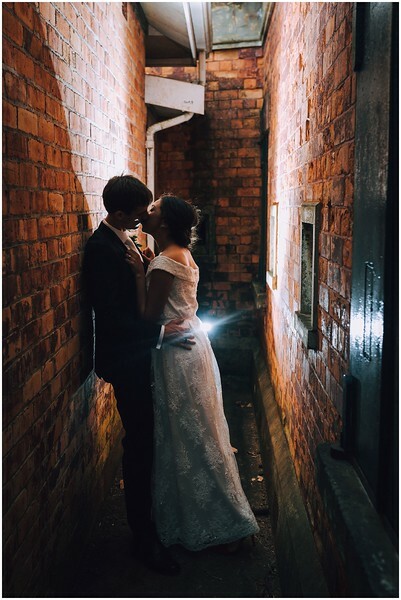 The three of us snuck out to grab some gorgeous night-time photos in a tiny wee brick alleyway, which was just the perfect escape for them to enjoy a few quiet moments together.